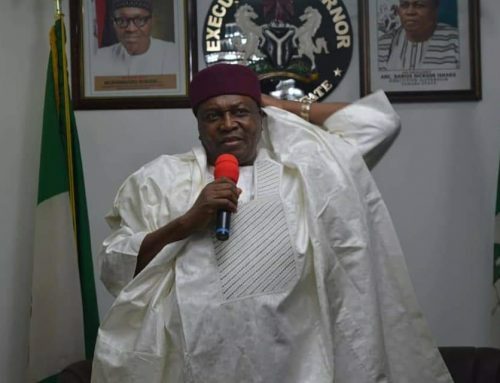 Taraba State Governor, Arc. 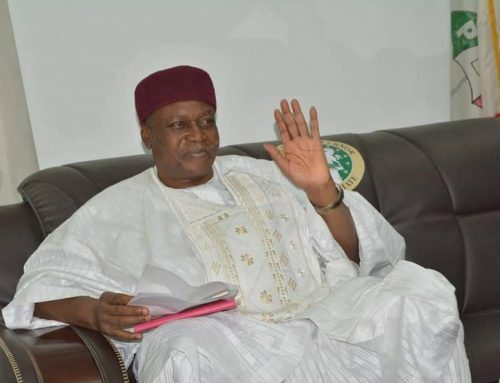 Darius Ishaku on Sunday called on the people of the State to ensure they all collect their permanent voters cards (PVCs) to vote leaders of their choice in 2019. 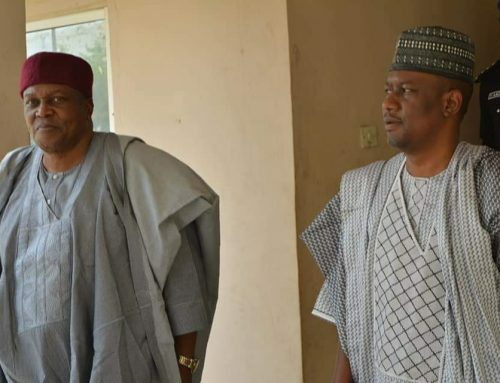 Governor Ishaku made the call at St. Justina Catholic Church Mayo-Dassa Jalingo while speaking at the launch of the book titled ‘The Bible at a Glance’ written by Rev. Fr. James Vontih. The Governor said he was worried by the report from INEC that over 135,000 PVCs were lying unattended to at the commission’s office and enjoined the people of the state to make haste to collect them in order to vote for good leaders in 2019. 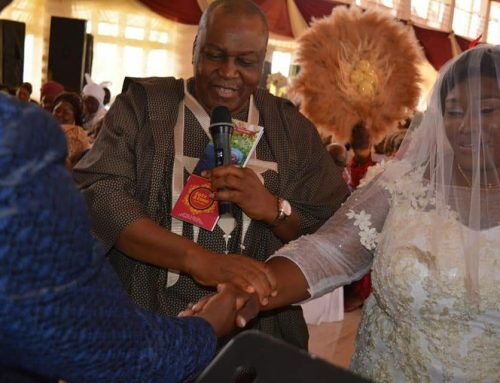 The governor who was represented by the Chaplain of the Government House Chapel, Jalingo, Rev. Sheka Bambur said his administration was determined to rescue the people of the State from the shackles of unemployment, poverty and insecurity and called on the people to support his re-election. Earlier, author of the book and Priest in Charge of St. Justina Catholic Church Mayo-Dassa, Rev. Fr. James Vontih said the launching of the book was his initiative to support the building of a befitting House of worship for God. Vontih said the book was part of his efforts to support the Catholic community of St. Justina Mayo-Dassa who are temporarily worshipping in a school hall of St. Justina Nursery and Primary School and encouraged all to support his initiative. Dr. Williams Benedict of the College of Agriculture, Jalingo who reviewed the book commended the priest for taking his time in compiling the book, describing it as timely. “At a time when many people are turning to iPad and smartphones to read the Bible and ignoring the hard copy of the bible, the book is timely as it provides executive summary of what the Bible entails.